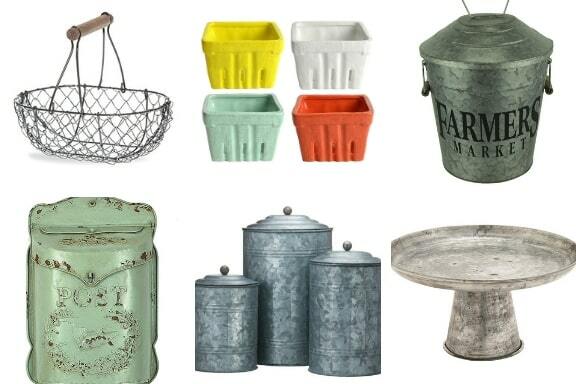 Easily bring a little touch of farmhouse spring into your home and freshen up your space! Spring is my favorite season. Trees and flowers are renewing themselves and showing off their most beautiful colors. The garden is begging for seeds to grow. The weather starts to warm up and I’m ready to brighten up my home with the beauty of spring. 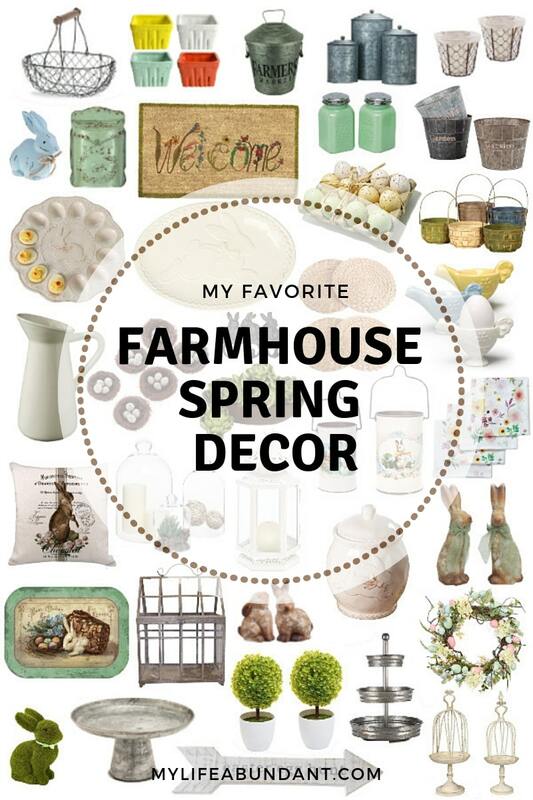 Here is a collection of some inspiring spring farmhouse ideas to use in your home. I’ve always liked farmhouse decor! I might have to get some of this. I really like that wreath. These are all such fun and cozy pieces to brighten your home! I especially like the Potted Tabletop Yellow Flower Plant Topiary! Farmhouse style is something I truly love. I just need couple more houses to decorate to satisfy my compulsion for everything farmhouse style. These spring decor items are so pretty. I love the vintage pieces. They would be perfect for my home. 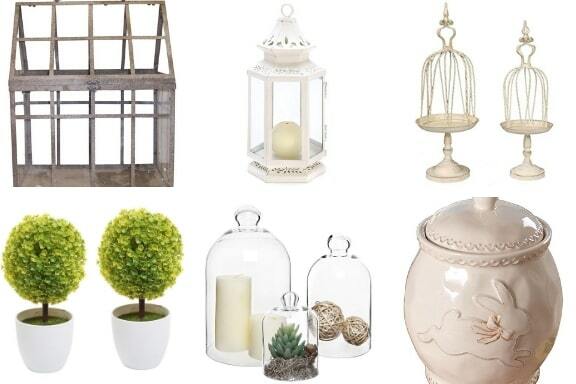 What some lovely items to have in the home for Spring Decor. There is something about the farmhouse look as well which always captures my attention. Spring is my fav time of the year! The pastel colors, the flowers, easter! all those decorations are so nice! It looks like there’s a whole lot of farmhouse Decour. I think rustic look is really in right now I know I love it. I may have to buy a couple of these things just to match the stuff in my house. I love farmhouse decor. I think it is because I wish my house was a farmhouse. You found a lot of great spring items! I am a big fan of farmhouse decor. I love jadeite, but I don’t have any yet. These are all lovely pieces! I like farmhouse spring decor, so cool in the eyes! I’ve been slowly converting my kitchen to a farmware look. I love this spring vibe. I love farmhouse decor. I have a little farmhouse mixed with an antique look to my house. 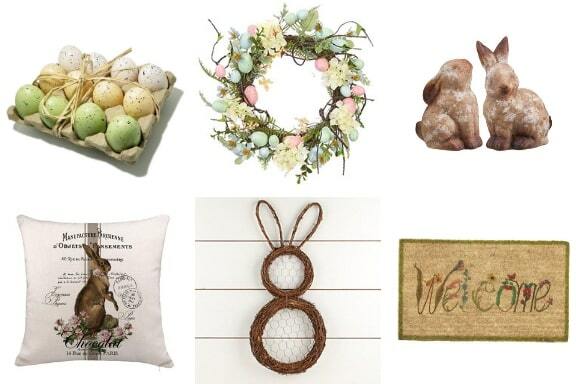 I love all these ideas for spring decor! I think my wife would really like it too. Super love the decor ideas, amazing. They’re cute and they would make the entire difference. Thanks a lot. These are amazing ideas. I am so excited to redecorate my room for spring theme and might use some of your suggestions! 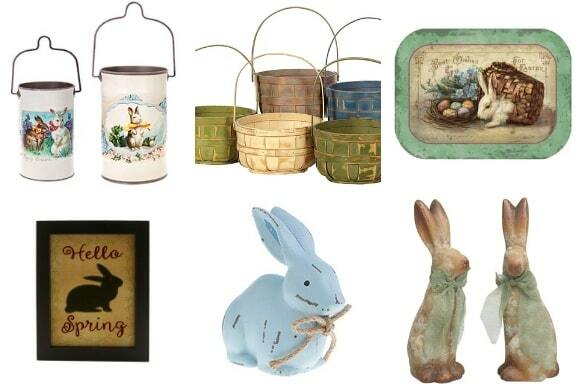 These items are perfect for my mother-in-law’s house. Also she loves bunnies. Great list. I love Farmhouse decor! Thinking that maybe I need to add some of these items to my home! 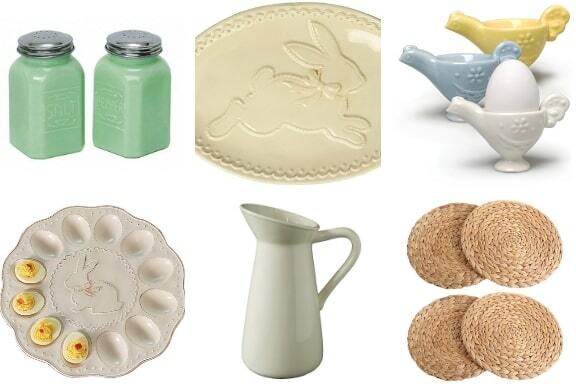 These are some lovely items to have in the home for Spring Decor. I personally like farmhouse decor. So many nice ideas! It is hard to pick a favorite. Those are some pretty cool storage units there. I love the unique look although I am not sure they would fit in with what I have now. Will have to keep it in mind if I remodel. I am a city slicker who probably should have been a farm girl. I love everything you featured. May I have one of each? Thank you for the great inspiration.